Food is definitely a large part of the household budget. 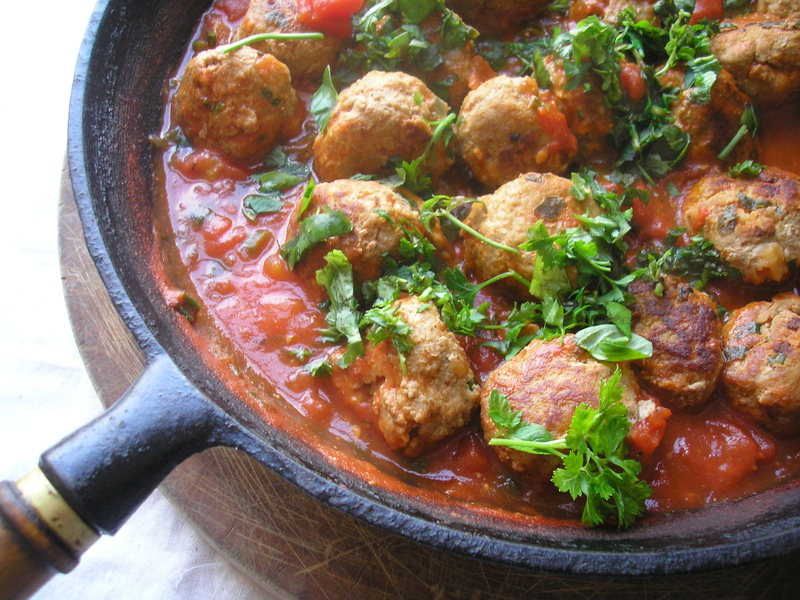 Your meatball dish looks tasty. Another way to save is to pack the meal and take it to work to eat instead of buying lunch. I usually brown bag my lunch 4 days a week and buy on Fridays. You sold me on thrifty with this beautiful dish.